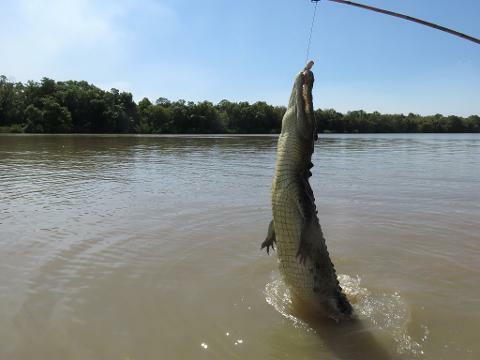 Enjoy a taste of the wild Northern Territory; on a 3 hour Jumping Crocodile adventure to the Adelaide River. Jump aboard our air conditioned 20 seat coaster or one of our unique open air vehicle and be taken on an experience that will leave breath taken.Be up close and personal to these magnificent prehistoric monster only inches away from your cruise boat and get that shot of a life time. 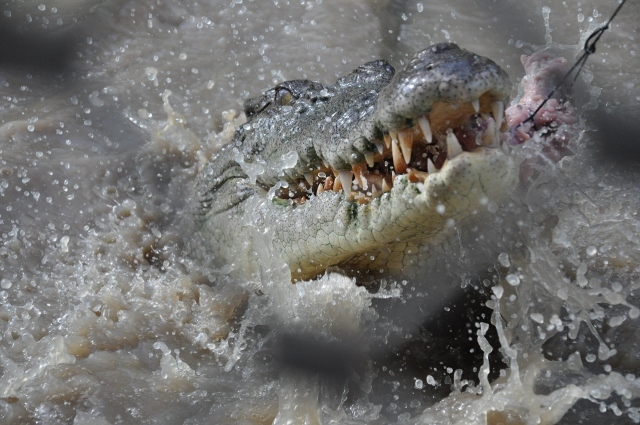 Do not forget your camera as there is plenty of wild life that inhabit this ancient water way.